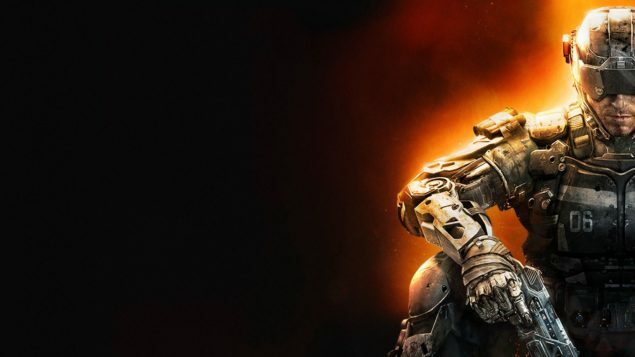 Call of Duty Black Ops 3, the latest entry of the successful Call Of Duty series release last year on consoles and PC, has received multiple patches in the past months which introduce several balance changes alongside fixes and more. With the Eclipse DLC coming soon, a new patch is surely going to be released in the near future, and Treyarch’s David Vonderhaar has outlined some of the possible balance changes coming to the game. On his official Twitter profile, Mr. Vonderhaar has revealed that the Vesper SMG is underperforming, with its current performance making it the worse gun in its class. The Razorback is also slightly underperforming, so it’s likely that they will be improved in some way in the next patch. David Vonderhaar has also added that the M87A is fine, with a K:D average that’s exactly what the team expected. The Kuda and the VMP weapons are also mentioned, with Mr. Vonderahaar describing them as being quite popular, but not exactly overpowered. As he agrees with a comment from a single user, who asks the weapons to be tweaked, we should still expect some changes for them as well. Yesterday, a couple new Call of Duty Black Ops 3 trailers have been made available online, showcasing the Zetsubo no Shima new Zombies chapter, which will be set on a remote Pacific island. Zetsubo no Shima will be available as part of the Eclipse map pack, which will also include three brand new multiplayer maps and a reimagining of a Call of Duty: World at War map. The pack will launch next week on PlayStation 4 and on a yet to be confirmed date on PC and Xbox One. Call of Duty Black Ops 3 is now available in all regions on PC, PlayStation 3, PlayStation 4, Xbox 360 and Xbox One.